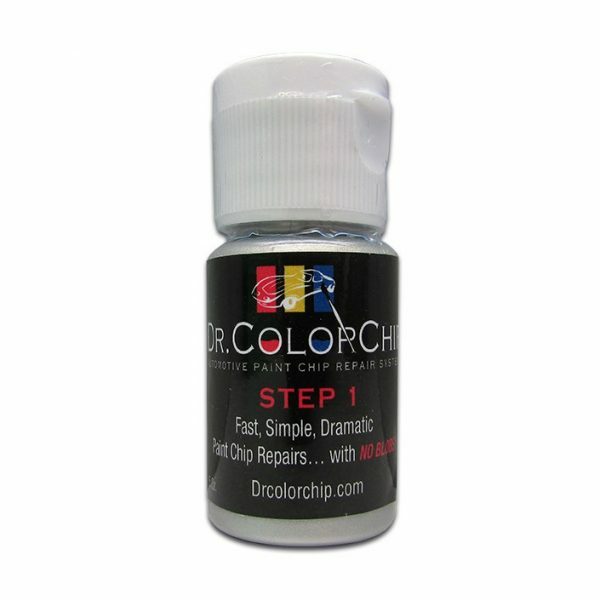 This is an OEM-matched touch up paint for use if Dr. Colorchip repair kits. 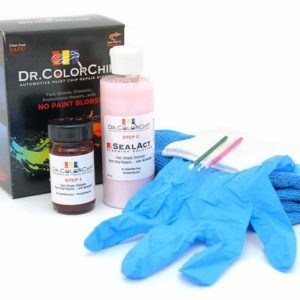 1/2 oz Paint refill. 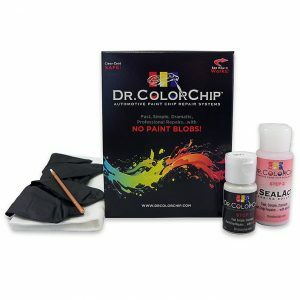 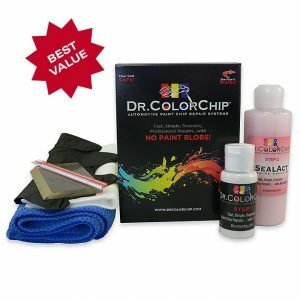 If you are a customer of mine who has bought any of the Dr.Colorchip Repair Kits, and strictly need just refill paint only, then this is what you want to order, rather than ordering the whole kit itself. 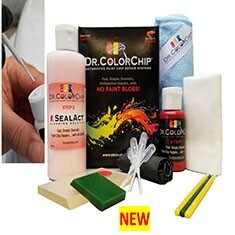 PLEASE PROVIDE YEAR, MAKE, MODEL, AND COLOR CODE OF YOUR VEHICLE WHEN CHECKING OUT THROUGH STRIPE IN THE NOTES SECTION SO I CAN MIX THE CORRECT PAINT.